On today episode of Love and Hip Hop Atlanta Season 6, “Family Matters” The Frosts, Kirk's alleged baby mama Jasmine, and her boyfriend Rod deal with the consequences of Jasmine's bomb drop. Joseline and Stevie sit face to face for the first time in months, and Joseline leaves the meeting with shocking news for her friend Melissa. Momma Dee and Ernest deal with marital issues. Tommie's out of jail, and meeting up with her real mom Samantha, and her surrogate mom, KK. Stevie gets a visit from a surprise guest. Stevie J And Joseline Comes Face To Face For The First Time In 6 Months…… Look below as Stevie J and Joseline meet to talk about the future of Joseline's unborn child. 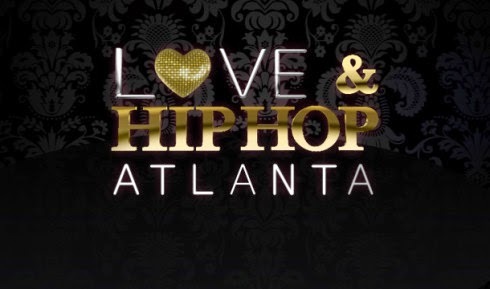 Tune in Monday +8/7c only on VH1!